These are computer and mobile applications (apps) that help further your understanding of climate change. 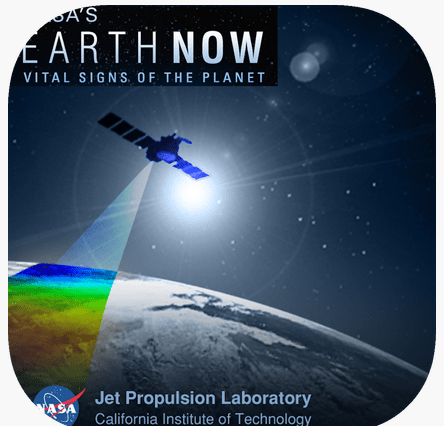 NASA’s Earth Now app provides visualizations of recent climate data from satellites, including GHG emissions and sea level variations. App users can virtually explore the Earth and better understand where changes are occurring. This app is an excellent resource that provides a more transparent look into the fashion industry. It rates big and small fashion brands on their efforts to be ethical and environmentally friendly, allowing consumers to make informed climate-friendly decisions about the clothes they wear. 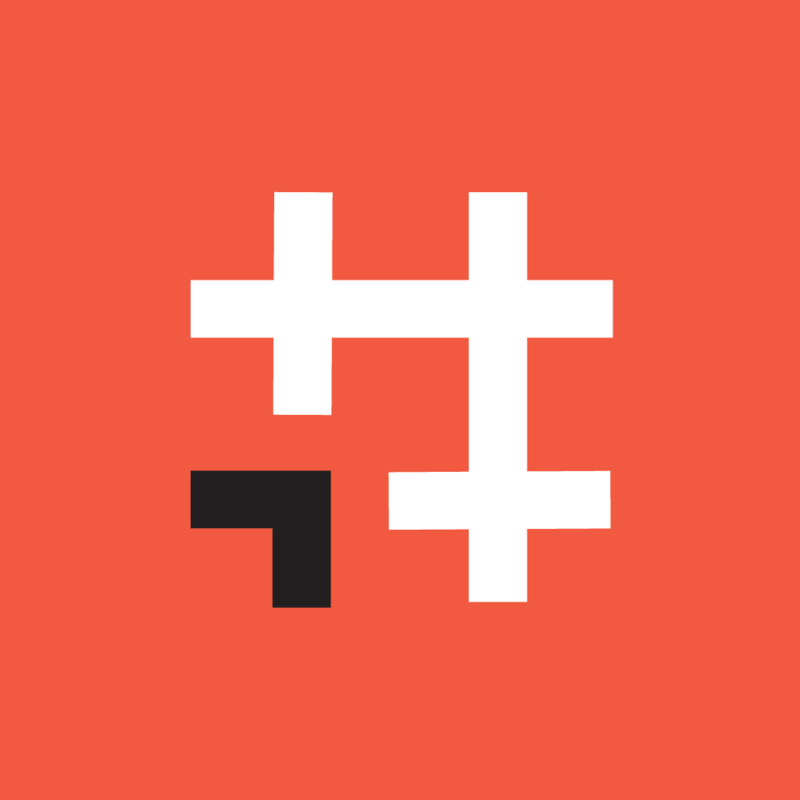 Explore brands, compare trends, and read well researched articles with Good On You. Based on the Skeptical Science website, this app gets skeptical about global warming skepticism. It provides the peer-reviewed scientific information to respond to denier’s arguments and skeptics’ questions. The app organizes this information based on a hierarchy of most common questions. There are apps for iPhone and Android. There is also a FireFox Add-on. #climate provides a database full of meaningful actions that are taking place globally for the environment. It allows social media enthusiasts to share campaigns on Facebook or Twitter to help promote and create positive change. The app is available for Apple devices.